This region is hugely underrated, a real hidden gem in my opinion. It's not really on the tourist radar, so the roads are pretty quiet, and the scenery is beautiful and unique, with rolling pastoral land, distinctive granite outcrops, attractive bushland and some rivers and streams. 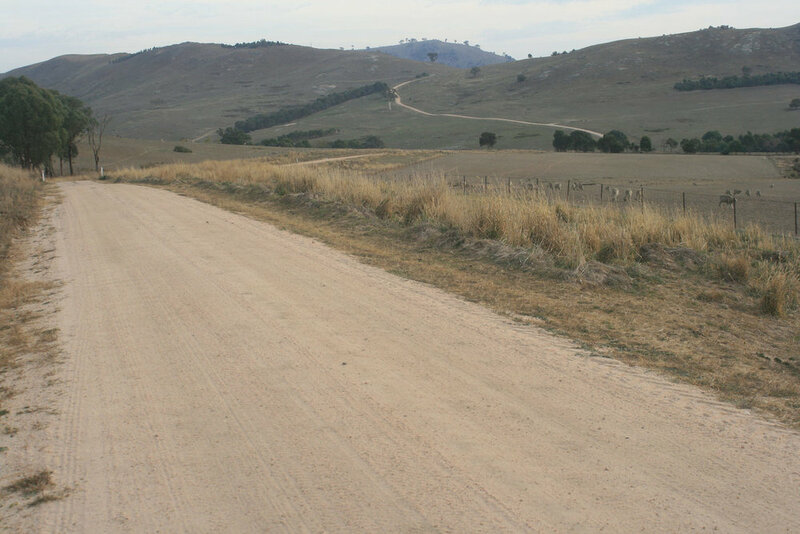 You'll cycle through the Strathbogie State Forest, the Strathbogie Tablelands, the Ruffy Highlands and along the lovely Hughes Creek. You'll pass the tiny town of Strathbogie (km71) and the locality of Ruffy (km105), where you'll find the excellent Ruffy Produce Store. 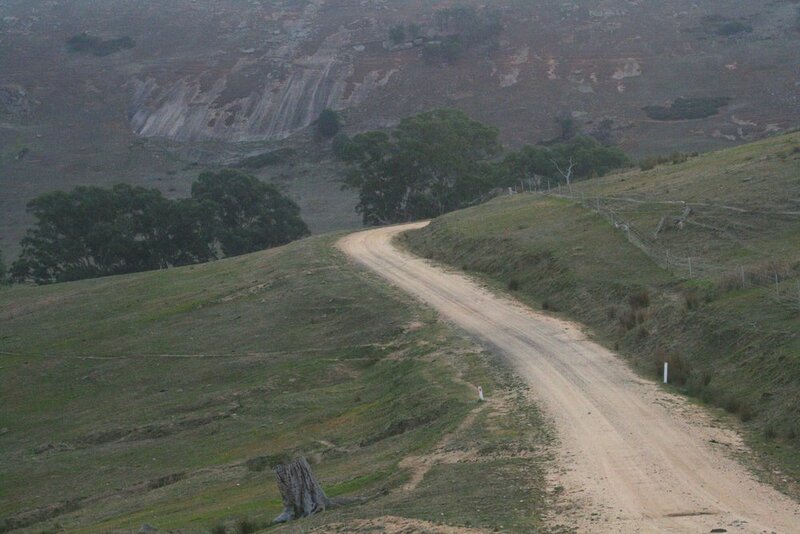 There's a good amount of gravel for those who like that kind of thing, and a couple of steep climbs to test the legs. There's some lovely free camping at James Reserve (about km43), and if you don't want to camp there are various B&B style places and wineries dotted through the region-check out the tourist info links at the bottom of this page. The ride can be done in either direction-I prefer ending in Seymour because trains leave every hour from there to Melbourne rather than three times a day from Benalla. This direction also gives you an extended downhill run along the Hughes Creek, a highlight of the ride. 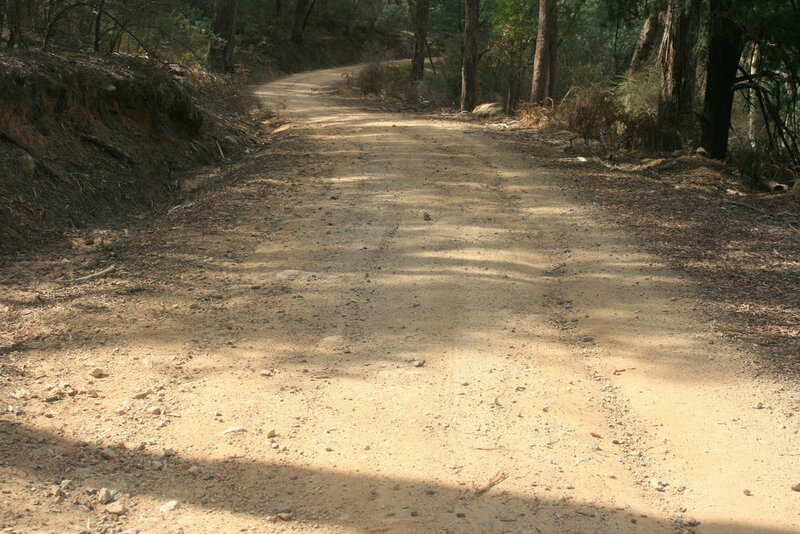 Strathbogie State Forest-various walks, picnic spots, etc. Summer can get very hot and winter is very brisk in this region. Strathbogie often records the state's lowest temperature outside the alps in winter. Spring and autumn are usually the best times. V-line runs services every hour between Seymour and Melbourne, and three times a day between Benalla and Melbourne.